The HS-100 3-axis anemometer features a horizontal head design, which allows for accurate measurement of vertical flows with minimum flow interruption from the anemometer geometry. 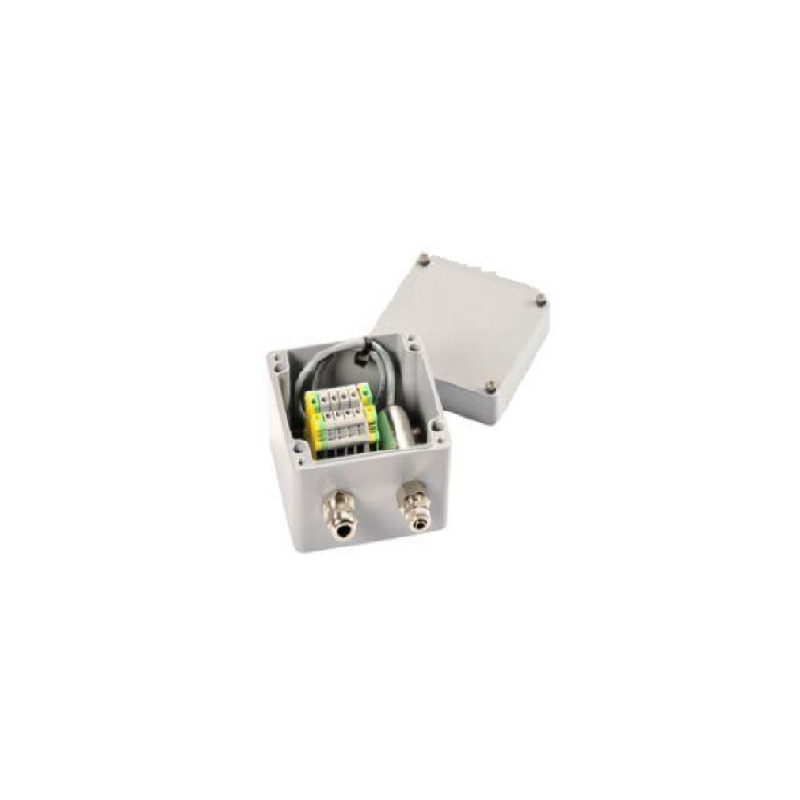 Ideal for scientific research applications, HS-100 is capable of monitoring wind speeds of 0-45m/s and offers a fast update rate of 100Hz for precision wind analysis. The head of the anemometer features a built-in inclinometer to allow the instrument to be accurately positioned on a tower or mast. 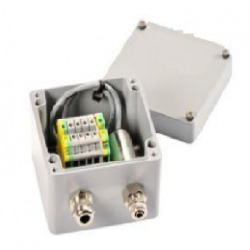 Access to the PRT and analogue inputs is provided via a separate electronic enclosure. The instrument is ideal for analysis of surface turbulence and can be positioned close to the ground or crop and tree canopies.